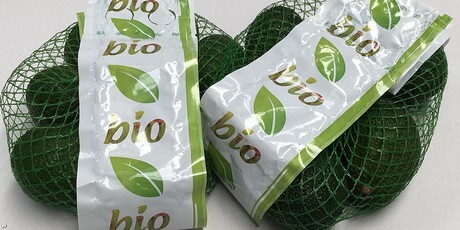 "Peru can offer mangoes and avocados of similar quality to Spain"
Many of the shareholders of the only Peruvian mango and avocado producer that will be present at the Biofach fair, which is dedicated to organic products, in Nuremberg, Germany, are from Spain. Alcoaxarquia Peru is a subsidiary of the Spanish company Alcoaxarquía, with headquarters in Velez-Malaga. Alcoaxarquia Peru hasn't stopped growing since it was founded in 2017. In 2018 it exported a total of 63 containers of mango and organic avocado. In 2019, in addition to premiering in the markets of China, the United States, and Russia, it will go from having 208 hectares of organic farming and in reconversion of these subtropical products, to more than 400 hectares, which also includes, in a smaller measure, other crops such as ginger, passion fruit, and turmeric. The construction of its new facilities in Peru, which will have state-of-the-art technology for handling and packaging the products, will begin in May. "We decided to bet on this country because we believe that its climatic characteristics resemble those of Spain in quality. 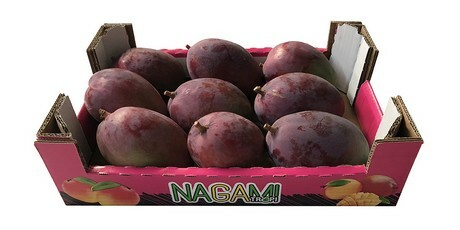 Our branch in Peru exports mangoes and avocados to Spain so that they are marketed in southern Europe, while the production that is marketed in central and northern Europe is sent directly to other European ports, through importers," stated Jose Antonio Alconchel, the manager of Alcoaxarquia. 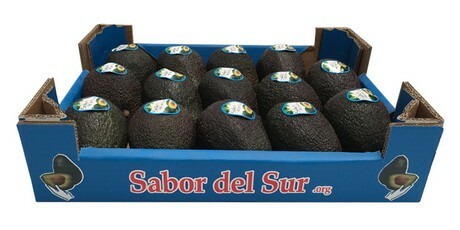 "At the moment, we are mainly marketing Spanish Hass avocados and Fuerte smooth green skin avocado from Peru. We will begin to commercialize the Peruvian Hass when the Hass avocados begins to run short in Spain,"
Alcoaxarquia has its own farms with a 10-year contract, in addition to having producer partners. "We control all mango and avocado production in Peru, which allows us to maintain, together with the Spanish production, a continuous supply guaranteeing quality and traceability to our customers", concluded Jose Antonio Alconchel. You can visit Alcoaxarquia in Fruit Logistica, Berlin, from February 6 to the 8, in hall 10.2, stand B-01. 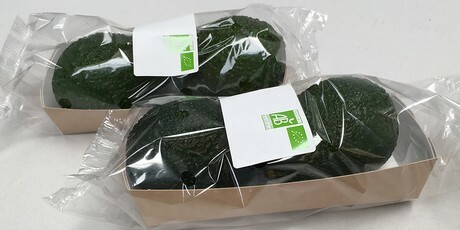 You can also find them in Biofach, Nuremberg, in one of the modular stands of PromPeru, in hall 2 / 2-215.